Dr. Fred Mirarchi, author of Understanding Your Living Will, has been invited to be the speaker at a June luncheon hosted by Bioethics International in New York City. The mission of the organization is to empower healthcare professionals and companies to act responsibly by providing a bioethical framework to guide decision making through tailor-made education, training and advisory services. 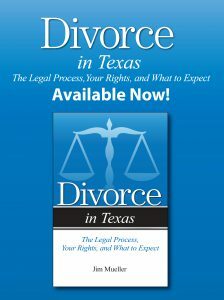 Addicus Books has sold the rights to The Marital Compatibility Test, by Susan Adams, to Sourcebooks. The new edition which is titled, The Bride and Groom Happiness Test, is a fall release. 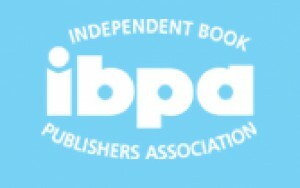 Addicus Publisher Rod Colvin participated as a panelist for courses in the 2007 Independent Book Publishers Association (IBPA) University. The event was held in New York in late May, just prior to Book Expo America. Colvin also serves on the board of directors for IBPA. Leading elder care expert and author of Elder Care Made Easier, Doctor Marion Somers, announced that she will kick off a 15-city nationwide tour on May 21, 2007 to take her elder care advise to baby boomers and other caregivers across the country. The tour will include scheduled stops from Los Angeles to Washington, D.C. with appearances at community bookstores, religious institutions, hospitals, universities, and corporate groups, as well as local television and radio media outlets. For more information go to www.DoctorMarion.com. Dr. Fred Mirarchi has been named Bioethics International’s (BEI) healthcare provider of the month. Dr. Mirarchi conducted the world’s first study on living wills, DNR orders and patient safety to be published in the Journal of Emergency Medicine. He is the author of Understanding Your Living Will : What You Need to Know before a Medical Emergency and advocates including life saving code status in your living will. The fall title, Understanding Peyronie’s Disease, heads to press. 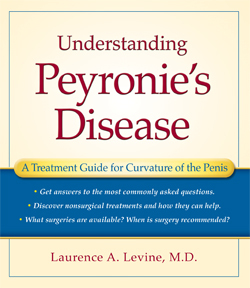 The book, one of the first consumer books to address Peryonie’s disease, was written by Chicago urologist, Laurence A. Levine, M.D. An article by Dr. Fred Mirarchi, author of Understanding Your Living Will, is being published in the Journal of Emergency Medicine, Volume 33, Issue No. 3. The article, “Does a Living Will Equal a DNR?” summarizes Dr. Mirarchi’s research, which shows that living wills are subject to misinterpretation by medical personnel. 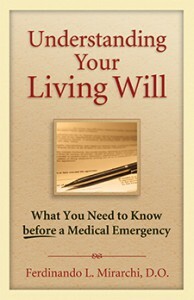 His book provides a living will with provisions, written with clarity for health professionals. 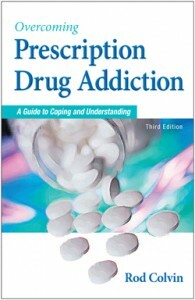 In the Spring of 2008, Addicus Books will release the third edition of Prescription Drug Addiction. Newly titled, Overcoming Prescription Drug Addiction—A Guide to Coping and Understanding, the book will be thoroughly updated and will cover some of the newest treatments for addiction. Several Addicus titles have gone to press this month. 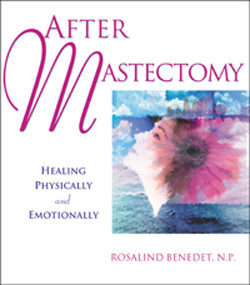 They include Exercising through Your Pregnancy, After Mastectomy, and The Macular Degeneration Source Book. Three urologists have been signed to author new book on female incontinence. 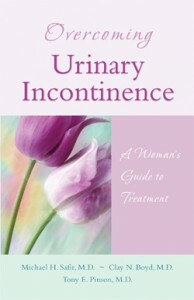 Overcoming Urinary Incontinence: A Guide for Women will be a Spring 2008 release. 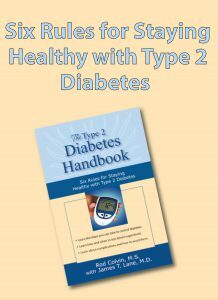 The authors are Michael Safir, M.D. and Clay Boyd, M.D., and Tony Pinson, M.D. 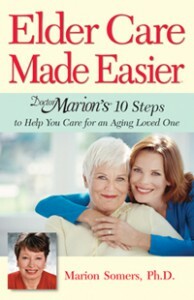 Dr. Marion Somers, author of Elder Care Made Easier, is making a second promotional tour across the country. From late September into November, she’ll be visiting eighteen major U.S. cities, stretching from Washington, D.C. to Los Angeles. She’ll speak to civic groups and make media appearances. She completed a similar tour early in the summer. For more information on the tour go to www.DoctorMarion.com. 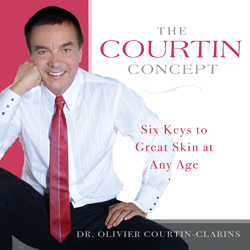 The Courtin Concept—Six Keys to Great Skin at Any Age rolled off the press this fall. 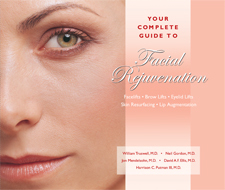 The book is a tie-in to the U.S. launch of the new skincare line “My Blend.” Dr. Olivier Courtin-Clarins, Paris, is the author and also the creator of the new skincare line. He is managing director of Clarins, the leading maker of cosmetics in Europe.